Searching Cab Grid for "_settings.php"
Cab Grid Pro version 5 allows a dedicated discount formula to be defined for individual users logged in to your website. When a logged-in user calculates a journey fare price, their dedicated discount is automatically applied. Discount formulas are defined in the user’s profile page. This article describes how to set up dedicated user discounts. Cab Grid Pro version 5.1 introduces the ability to offer a “Join our mailing list” checkbox on the taxi booking form. When checked, a customer’s name and email are added to the designated list. 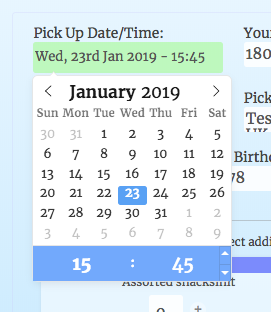 MailPoet is a free Wordpress plugin that provides mailing list management and scheduling from within the Wordpress admin. The currency symbol is set under the OPTIONS tab in Cab Grid. It is displayed along side any price that is calculated. 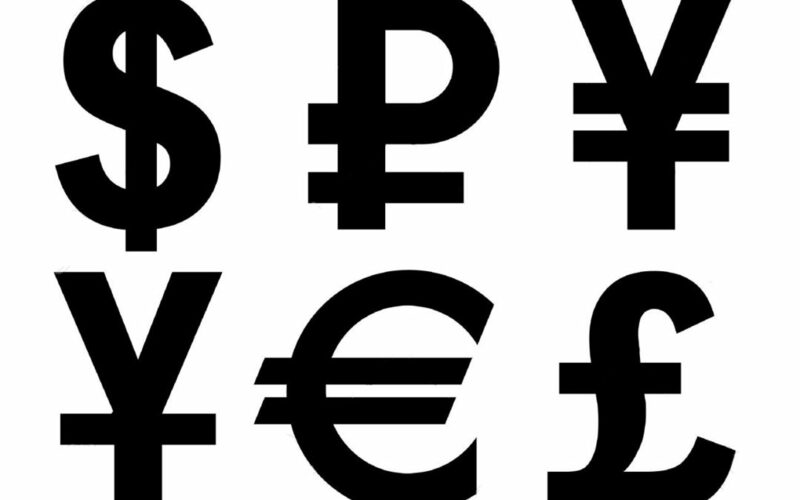 The currency symbol field can accept individual symbols or HTML codes. In some circumstances, email messages sent from Cab Grid (Wordpress) can not get through. There are a number of reasons for this. 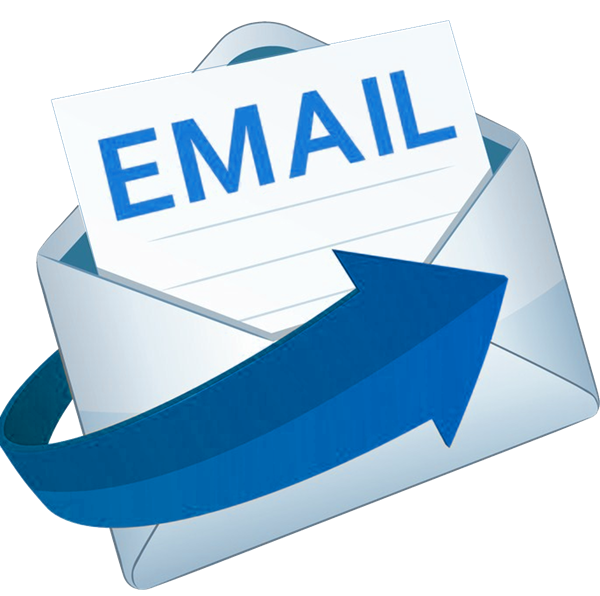 This article attempts to address some common email deliverability issues. 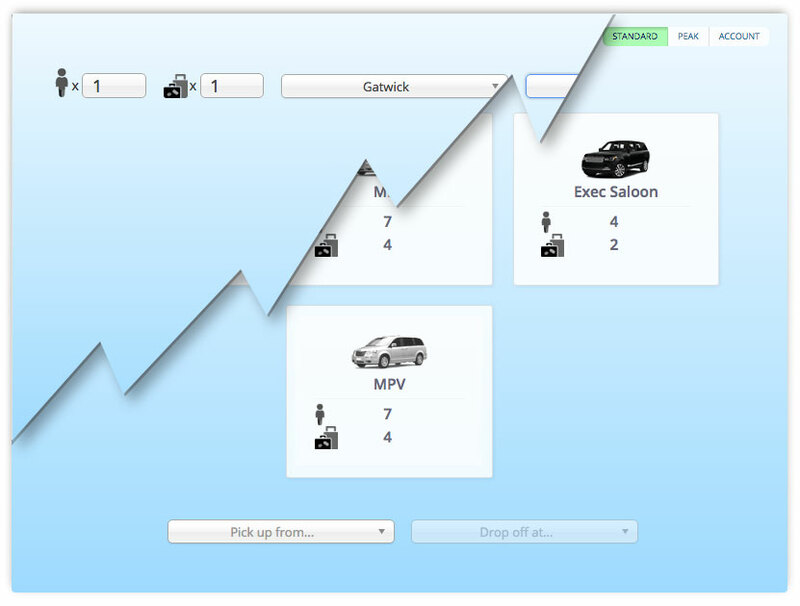 Should the Cab Grid Pro plugin be repurposed it may be necessary to edit the built-in booking form labels and buttons. This can be done by manually editing the _settings.php file (with some caveats). Cab Grid Pro’s shortcode supports attributes that can adjust the appearance and functionality of each instance of Cab Grid on your website. This article discusses what shortcode attribute are available and how to implement them (Layout/ID/Icons/Luggage/Pre-defined).